Hey guys! 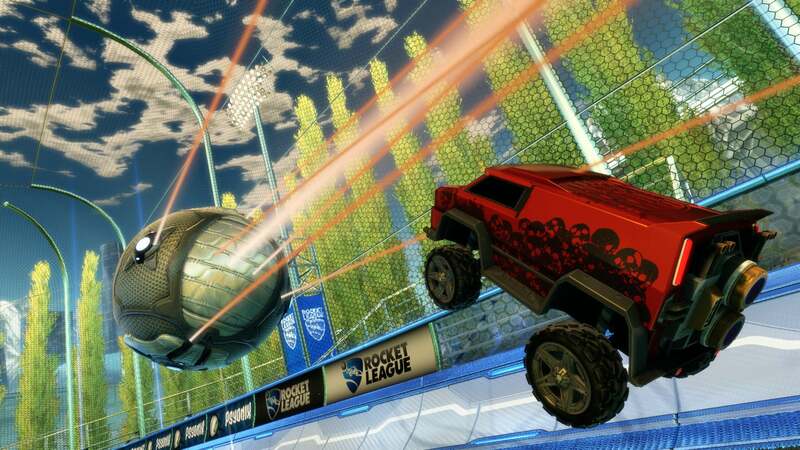 We’ve heard your feedback about Rocket League‘s Competitive Matchmaking for Season 2 and have taken some steps to address it. We wanted to give you a sneak preview of the changes while we put the finishing touches on the next update we’re hard at work on. There are five divisions in each Skill Tier – Division I, II, III, IV, and V, with each representing roughly 20% of the skill range in that tier. You will progress through them sequentially, with Division I being the lowest and Division V the highest. When you’re in Division V, you know you’re close to promotion, and vice versa with Division I. 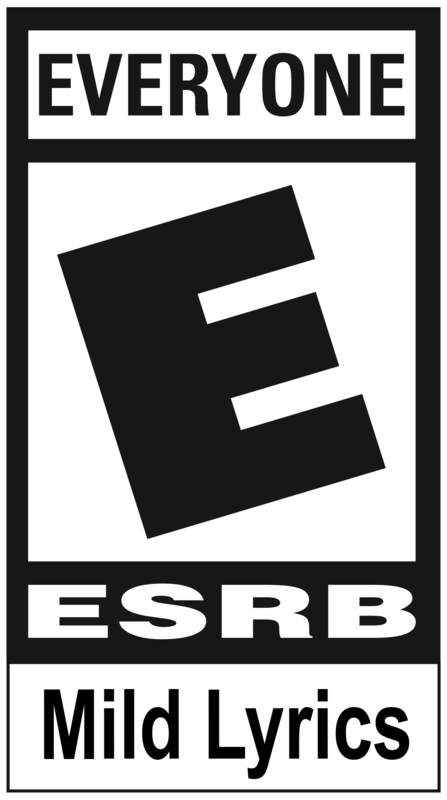 As for players in the Top Division (now “Grand Champion”) who aren’t in the Top 100, we will be displaying your Skill Rating in place of a divisional indicator. 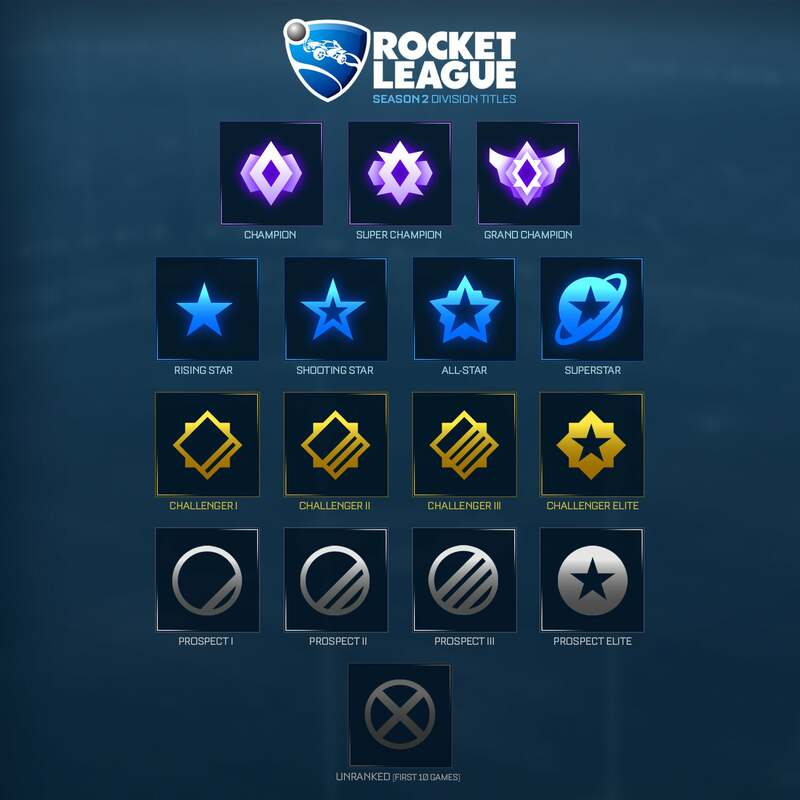 All players in Grand Champion will see their Skill Rating both on the playlist screen and on the League Rankings display so they can easily gauge their progress towards breaking into the Top 100. For those of you who want to see some number comparisons, we’ve got you covered! Currently, Champion tier contains 0.91% of all Competitive players who have played their ten placement matches. In the Competitive Standard playlist (3v3) specifically, 1775 players are in the Champion tier. 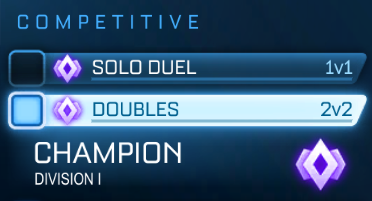 Grand Champion (Rank 15/15) contains 0.07% of all current Competitive players. As you can see, the three Champion ranks are a very exclusive and prestigious club! We hope these changes will address some of your concerns with Season 2 and look forward to releasing this update as soon as we can!